When is confirming damage to a sewage line a positive outcome? Only when it’s not as bad as you feared it would be. And this is precisely the situation the Tacoma Rescue Mission finds itself in…. The lighthouse at the Tacoma Rescue Mission was taken down Tuesday afternoon amid concerns that settling has rendered the structure unsafe. It took a large crane and a handful of workers as a gaggle of lookie-loos and media watched…. 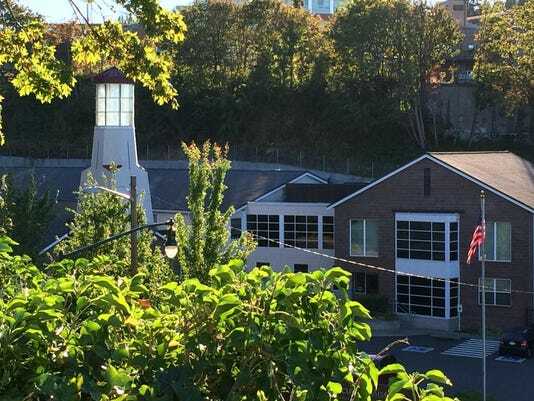 The Rescue Mission in Tacoma had to take down its lighthouse Tuesday afternoon after finding that settling of the building have rendered the structure unsafe. They trucked the symbolic top of their building to another part of their property for safekeeping until they can resolve the issue…. TACOMA, Wash. — Towering above the Tacoma Rescue Mission homeless shelter, the white lighthouse is designed to be a beacon of hope. Instead, it is now a reminder of the problems the 15-year-old structure is in. 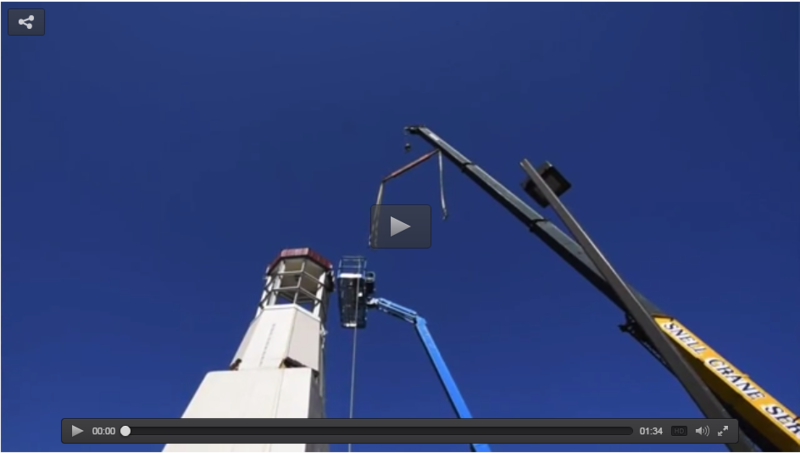 In two weeks, the lighthouse is coming down….